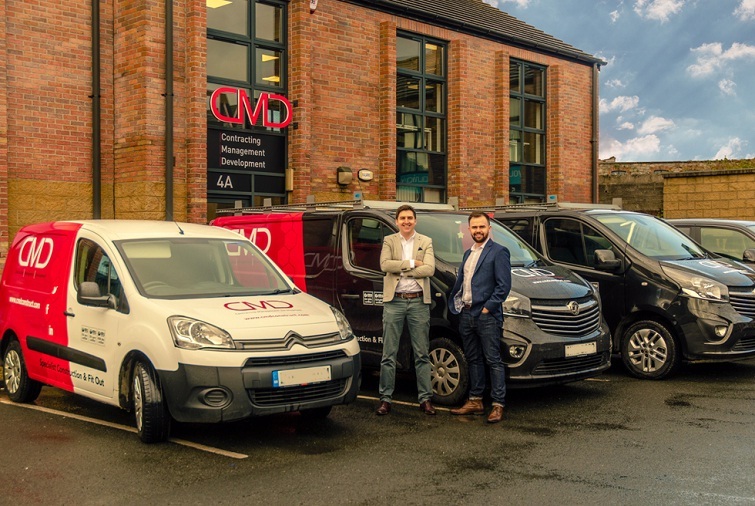 Contracting Management Development (CMD) has recently announced plans to expand their business after a busy year in business. The Newry-based construction and fit-out specialists have seen their turnover push into the multi-million bracket, allowing them to open two offices in Newry and Dublin and recruit ten new members of staff. Since its inception, CMD has won a number of high profile contracts including the redevelopment of FBD Insurance’s high street outlets as part of their nationwide re-brand, including their flagship office on Baggot Street, Dublin. Other high-value contracts include a 37,000 sq ft fit-out in Belfast’s City Quays 1 for multinational company TSYS and a 5,900 sq ft fit-out for CDK Global at the Citywest Business Campus in Dublin. Despite growing concerns over Brexit, the border based firm has ambitions to grow substantially in the coming years. 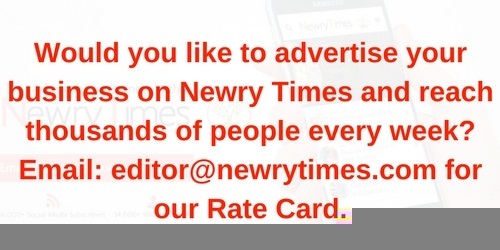 Speaking to Newry Times, John O’Hanlon, Managing Director said, “There is no doubt that Brexit is a massive concern for startup companies like ourselves, based on the border. CMD plan to recruit additional staff this year and invest in new construction software technology which will enable them to offer their specialist services not only to clients in Ireland and the UK but also to those further afield. Niall Finnegan, Managing Director added, “ The past year has been hugely successful for us and despite the challenges we potentially face in our area, we are determined to continue expanding our business and offer jobs to local people.